What’s Poppin’ Tonight! 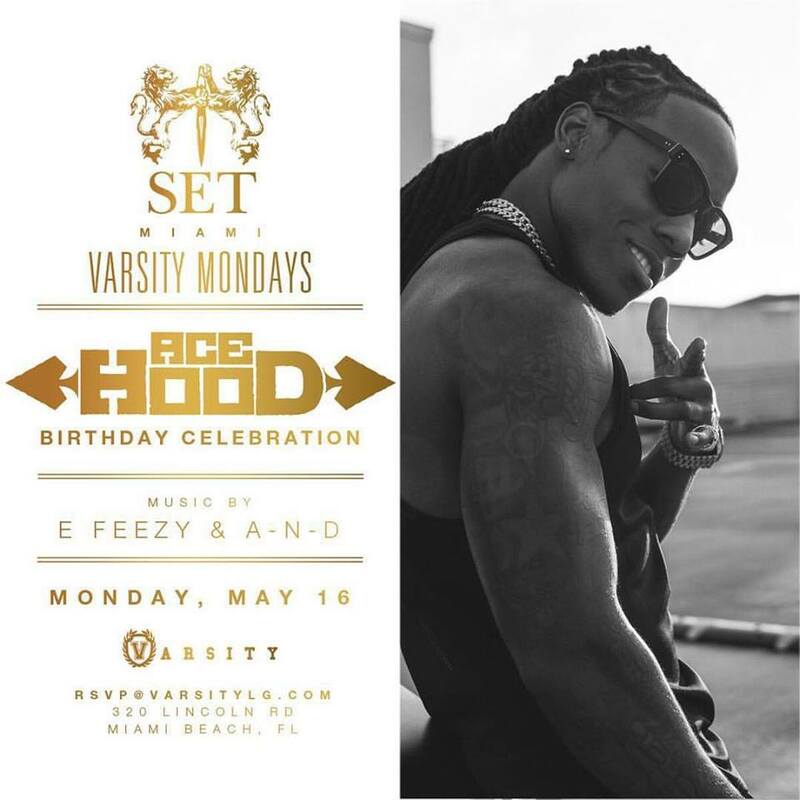 #VarsityMondays #KoolKidsPartyonMondays presents Ace Hood BDAY LIVE at SET Nightclub ~ Phresh Hott New! Tonight! #VarsityMondays #KoolKidsPartyonMondays presents Ace Hood Birthday Celebration + More at SET Nightclub. #1 Monday Night Party in America.